Are you stuck in a rut trying to find new clients? Do you feel like your business is ready to serve but no one’s coming to you. Have you stepped back and looked at your reviews recently? According to Market Force research, 81% of its 12,000 respondents from the U.S. and UK confirmed that their purchasing decisions were directly influenced by their friends’ recommendations and posts. No matter what way you cut it – reviews have become a big thing. Reviews are a extremely powerful way to grow your business. Not only will you learn from what your clients tell you (and possibly be surprised at some of the points they make) they also help prospective clients decide if they’d like to buy your latest product or do business with you. 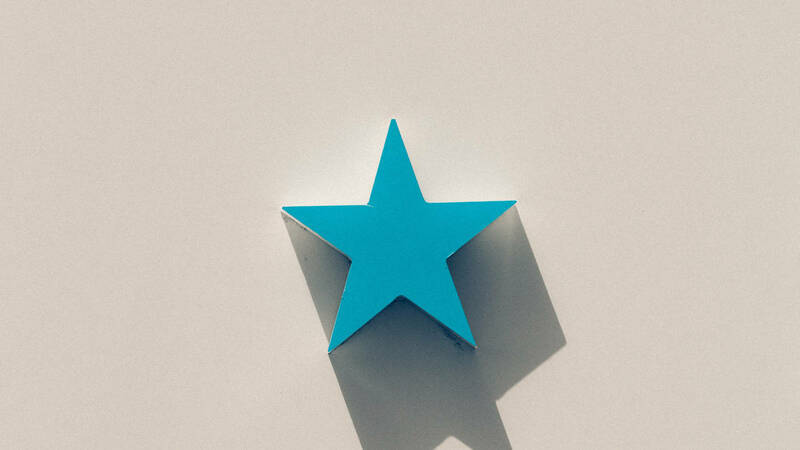 Here’s some ways to boost your company reviews starting today. Consumers love being asked for their feedback; Google can’t resist it and smart businesses owners can do it quickly. Sit down and draft a short email campaign to a list of recent customers asking for a review on your chosen network. Looking for some inspiration? Check out Delivered Social’s reviews on Facebook, Google, Trustpilot. Offer discounts for reviews (I’d only recommend doing this for a short time as it can devalue your product). Imagine sending out an email saying something along the lines of “Here’s your latest invoice. Did you know you can save 10% off this invoice by leaving us a Trustpilot review”. Handled a customer service request well? Why not ask for a review – people are not only happy you’ve helped them they are more than happy to help spread the word. Make reviews a part of your long term strategy. If you deliver a service or item ask for a review for every single one. 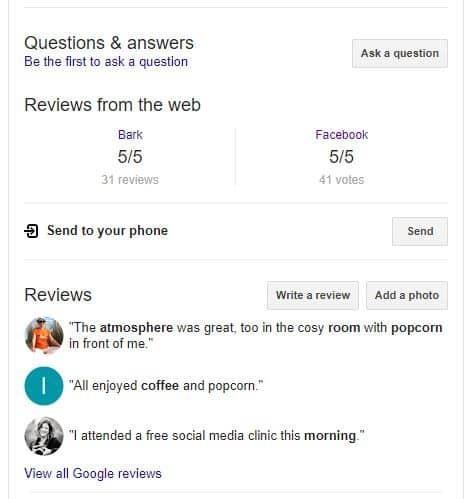 At Delivered Social we always send an email out to clients who have attended one of our free social clinics asking for feedback on the same day as they’ve met us. The experience is fresh in their memory and more often than not they are happy to review something we’ve delivered for free. *Top Tip* Don’t bite off more than you can chew. Focus on one network at a time to really make an impact. Remember each network has it’s benefits, for example Google could give you a competitive edge against your competitors with just a little work on your Google Reviews. Give reviews a try. You never know it might lead to a direct uplift in sales or help you make significant business changes.